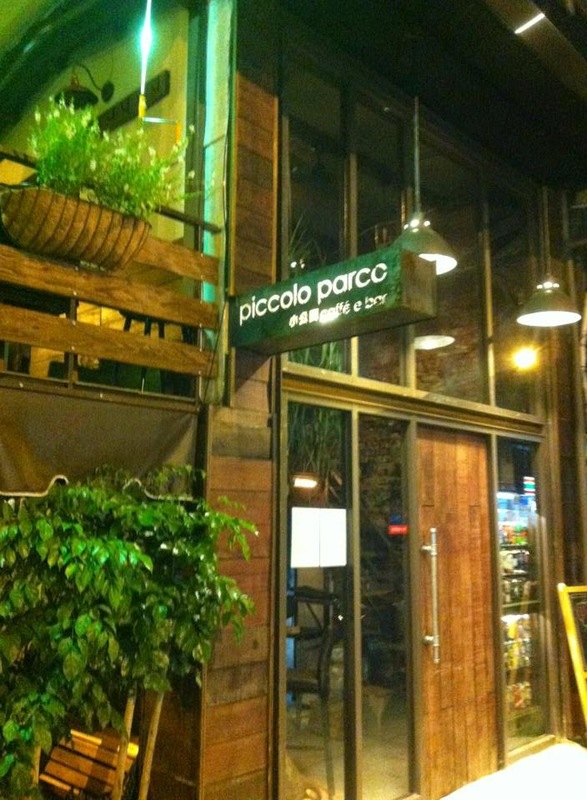 Piccolo Parco is one of Taipei's many Japanese izakaya inspired bars. Piccolo Parco is a beautiful little bar occupies a small corner space in a quiet neighborhood. The compact interior is beautifully hand built by the owner and bartender to make the most of the small space and provide a comfortable ambiance to thirsty patrons. Piccolo Parco has a nice range of imported craft beers from American, European and Japanese brewers in addition to a good selection of spirits. Japanese tapas, or typical izakaya offerings are available to complement the drinks. 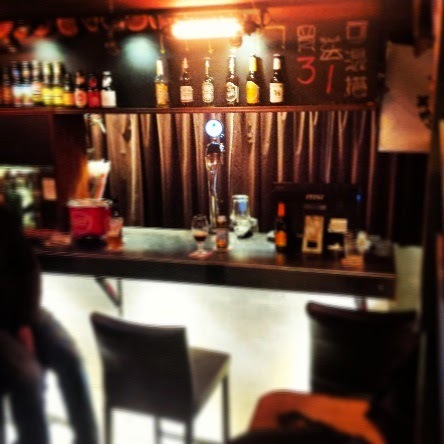 Piccolo Parca is an excellent little bar with friendly service and a pleasant atmosphere. 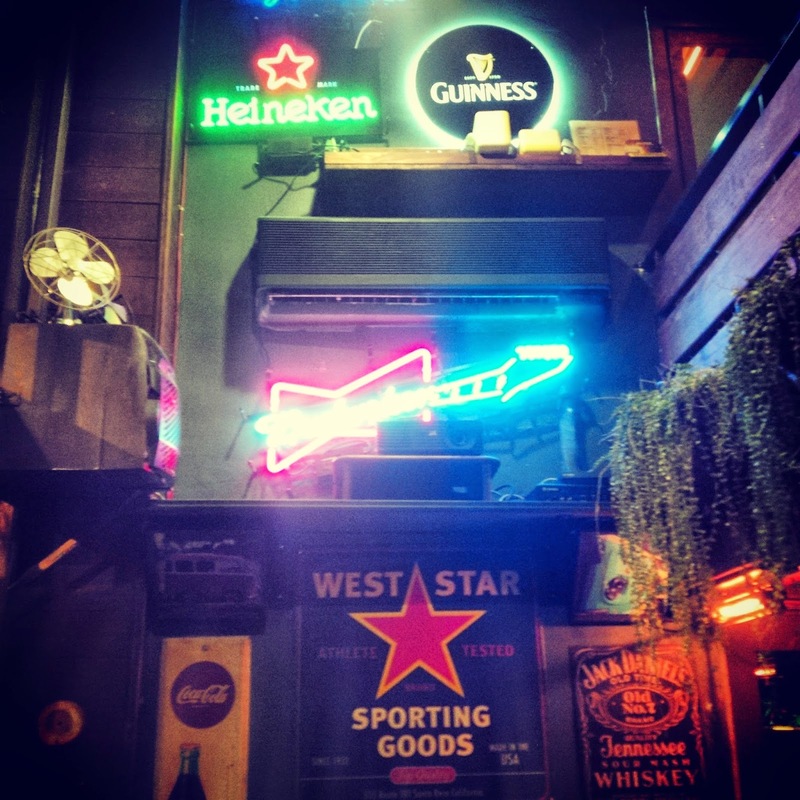 A visit to this comfy little corner bar is highly recommended.